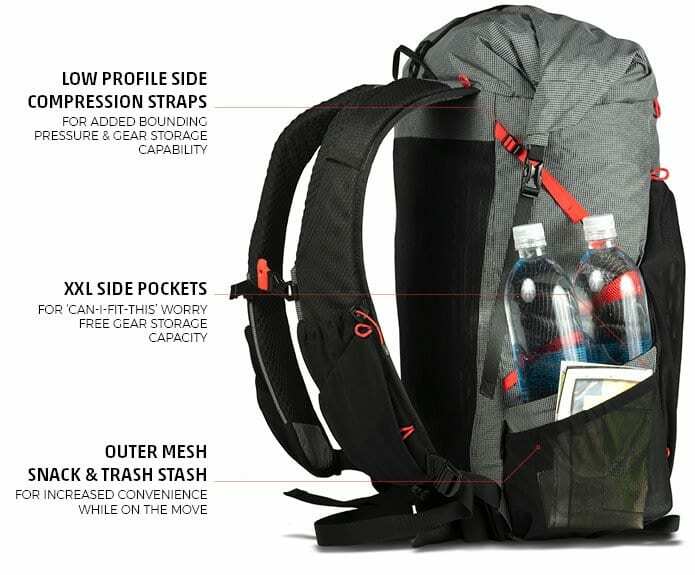 Mountainsmith, craftsmen of iconic backcountry equipment and recreational outdoor gear has created the ultimate thru-hiking pack co-designed with elite long distance hiker, The Real Hiking Viking, aka Thomas Gathman. 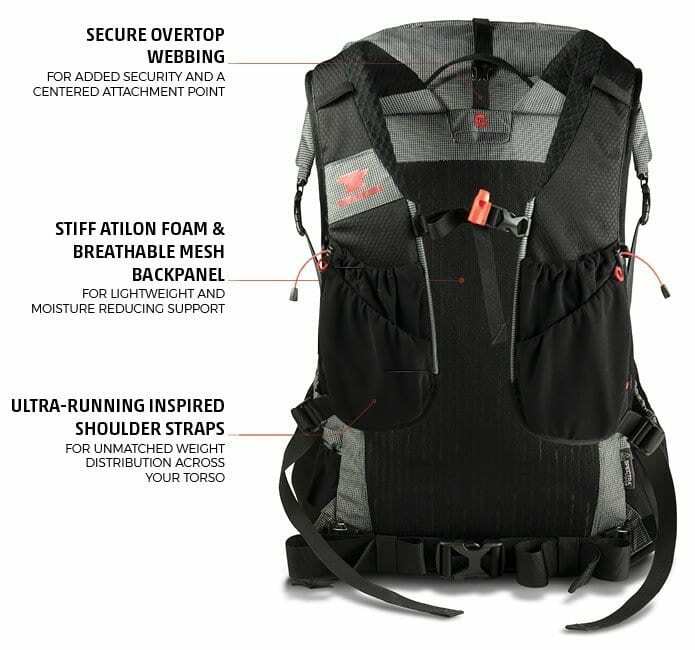 Mountainsmith and Gathman drew inspiration from the ultra running, backpacking, and the fastpacking worlds to create the Zerk 40. The combination of Mountainsmith’s expertise, Gathman’s vision and his on-the-ground experience hiking more than 12,500 miles of trail brought the Zerk 40 to life. 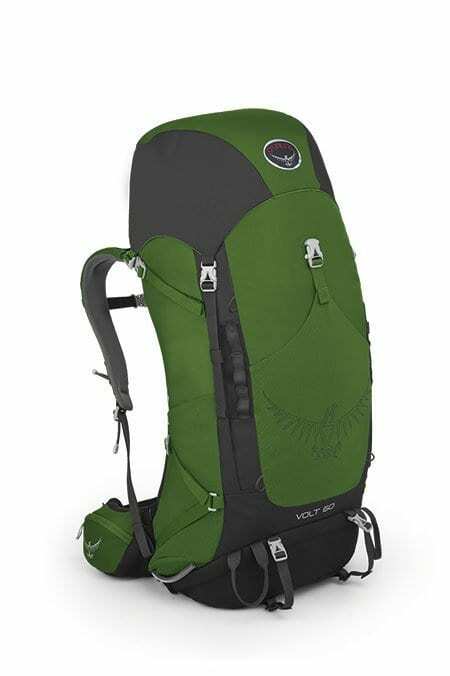 The pack is extremely lightweight, durable, and packed with the tricks of the trade and features that Gatham says are essential to speed and efficiency on the trail. 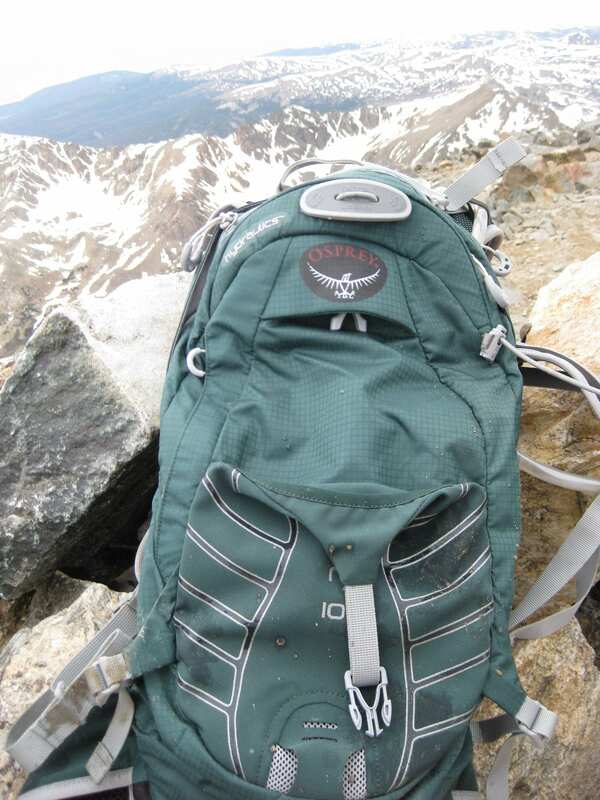 Beyond the line-up of quick access pockets and lashing points, the pack offers an unbeatable strength to weight ratio; it utilizes Spectra® fiber, which pound for pound is 15 times stronger than steel, yet incredibly light. 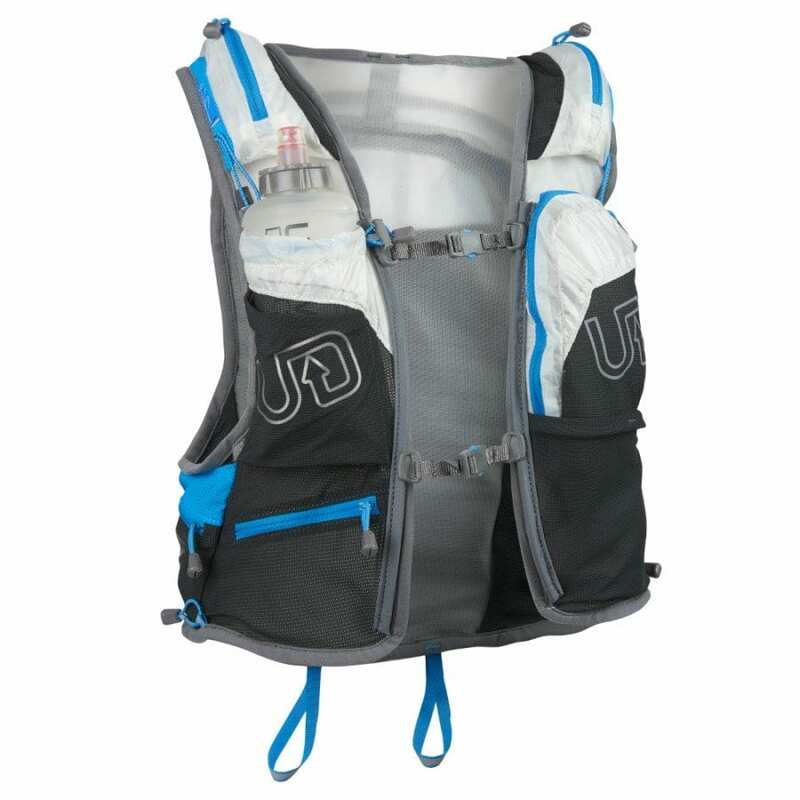 At the same time, the pack is extremely comfortable as the shoulder straps disperse heavier than normal loads, and the padding maximizes comfort and breathability while minimizing abrasion. 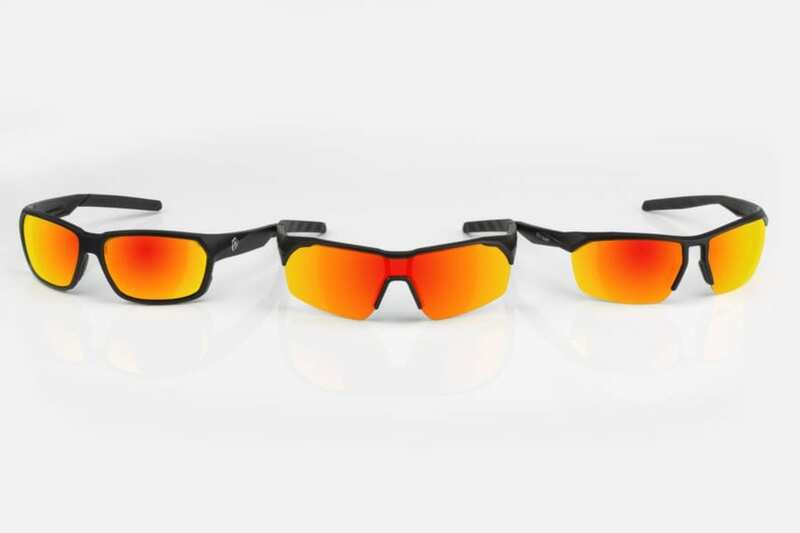 Lastly, the removable interior laser cut frame sheet and back panel mesh allow for ultimate airflow, breathability and resistance to chafing. 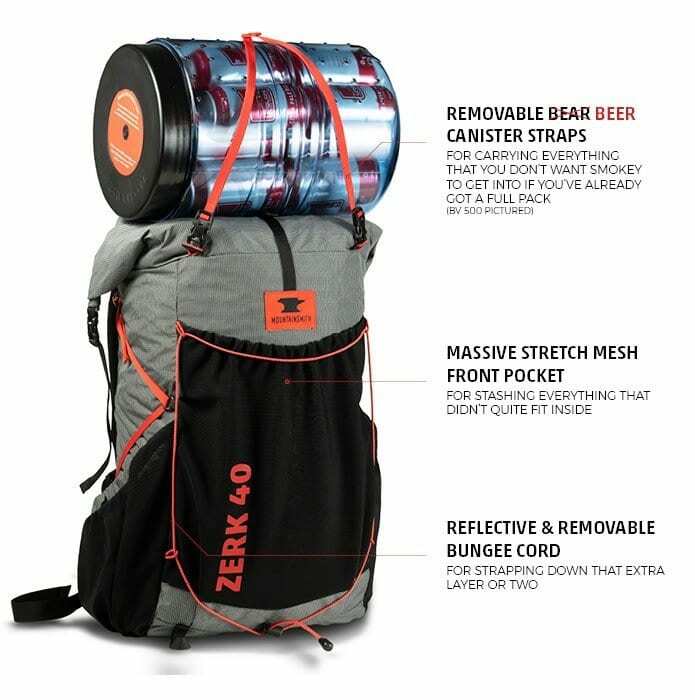 Mountainsmith has launched the Zerk 40 through a crowdsourcing campaign to allow them to work directly with thru hikers and deliver a pack outside the normal tradeshow, preseason and Q1 delivery cycle. 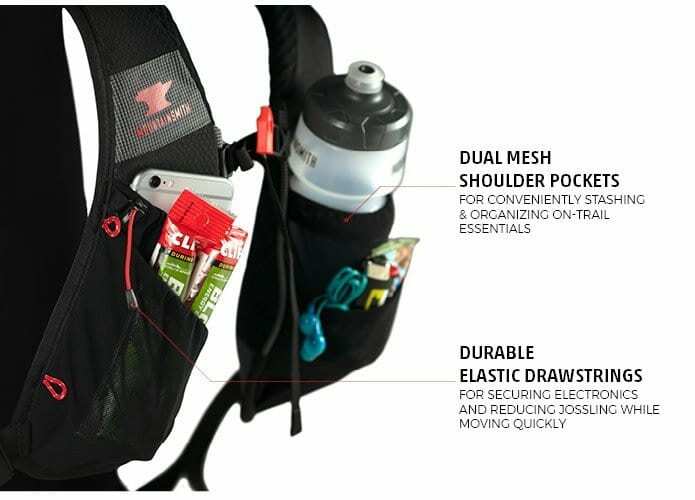 The campaign gives the brand the flexibility of taking extra time needed to test and refine the pack in time for the kickoff to the thru-hiking season. 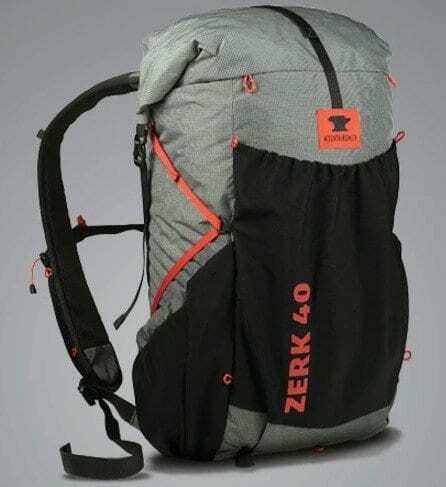 To support the campaign, order a pack and learn more about the Zerk 40, click here. For more information on Mountainsmith and their products, visit mountainsmith.com for more information on The Real Hiking Viking, visit therealhikingviking.com. Today, Mountainsmith celebrates not only the gear that has led us here, but the stories, adventures, and experiences that define the rugged, Colorado-grown, no B.S. lifestyle we continue to share. Headquartered at the base of the Rocky Mountains in Golden, CO, we’ve spent the past 40 years balancing hard work and playing hard, combining our passions for backpacking, camping, hiking, photography, travel, our dogs and our families. We are committed to creating durable provisions for every aspect of your adventure, tools that cut the frills and stand the test of time. Like our community, our gear is Forged for Life.